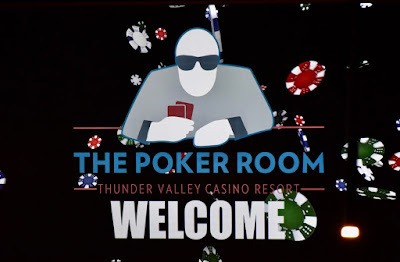 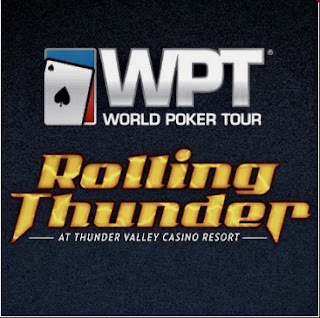 Today's @WPT Rolling Thunder Super Mega awarded a $3,500 Main Event seat to 24 players. 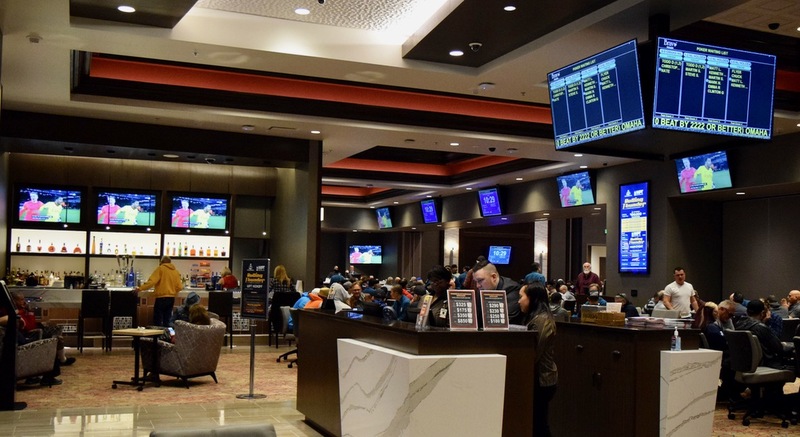 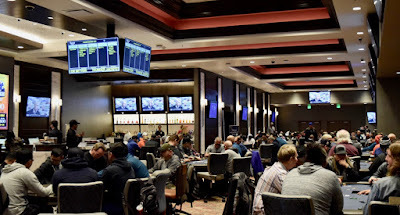 Midway through Level 2 in tonight's Black Chip Bounty and the board shows 58 players getting their $350 in play to go on the search for the $100 Bounty on each entry. 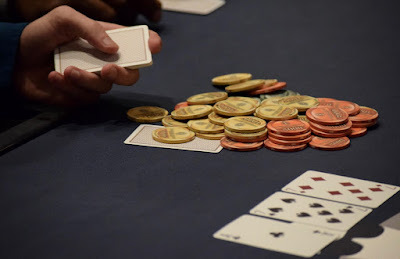 15k stacks, 30-min levels, registration and a single re-entry per player available until the start of Level 5 at about 7:45pm. 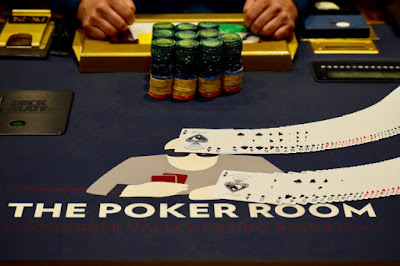 @JohnQTD just put cards in the air for tonight's Black Chip Bounty, a $350 buy-in with $100 bounties on each entry. 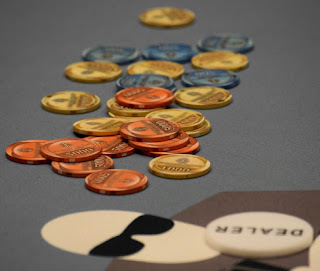 Registration and a single re-entry per player is available until the start of Level 5 at about 7:45pm. 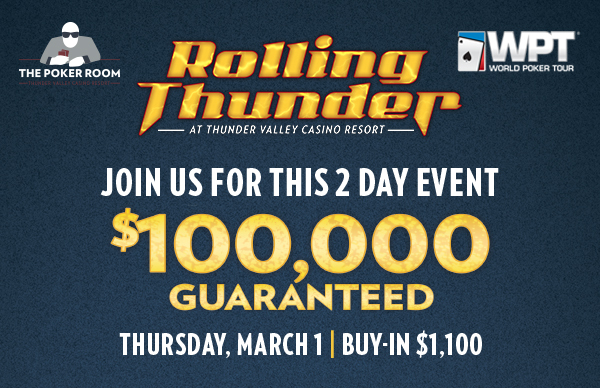 The number of seats to be awarded today for next weekend's @WPT Rolling Thunder $3,500 Main Event just keeps on growing. With 210 entries in the Super Mega, there's now 24 seats up for grabs. Registration and the unlimited re-entry period is available until about 4:25pm when Jordan Cutter puts cards in the air to start Level 10. 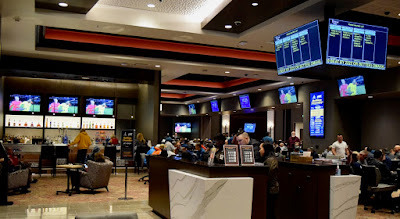 Players in today's @WPT Super Mega are on their first 10-minute break of the day and the board shows 195 entries - that's already 22 seats guaranteed in to next weekend's $3,500 buy-in Main Event, with registration and the unlimited re-entry period open until about 4:25pm at the start of Level 10. One level is down in today's @WPT Rolling Thunder 20-seat-guarantee Super Mega and the board already shows 159 entries. 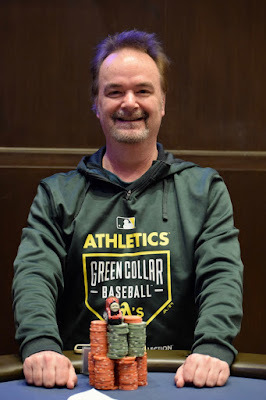 James Smith was one of the tournament #BigStacks through most of the late levels in today's $460 buy-in OneDay$100k Guarantee. 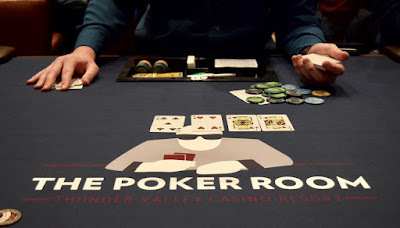 He rode that train of chips all the way to the best stack as the tournament concluded, taking home $23,315 and an entry in tomorrow's WPT Rolling Thunder Super Mega. 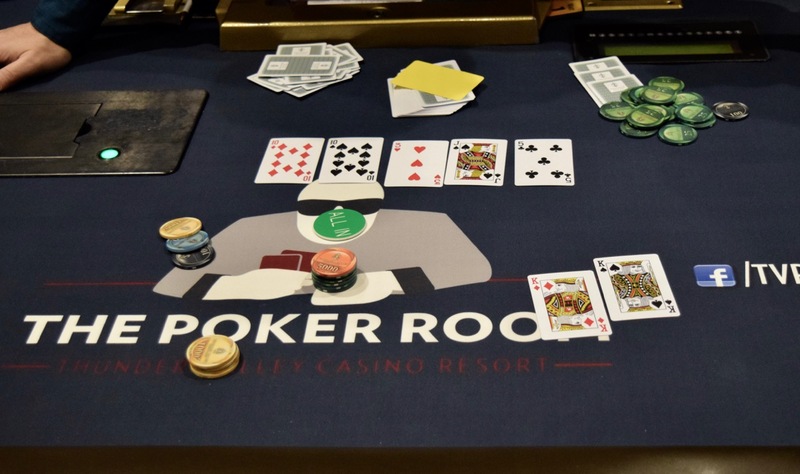 Each of the top five finishers received a Super Mega seat along with their payouts.